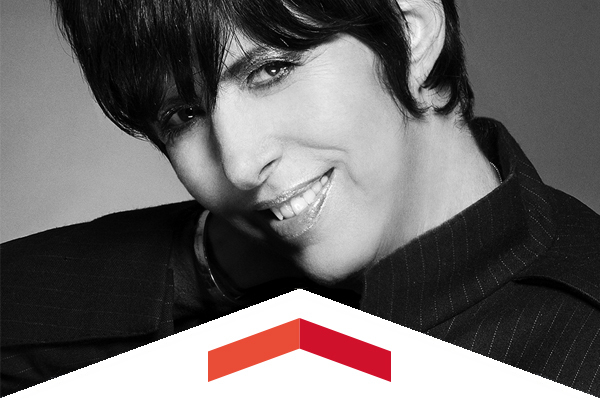 Alumna Diane Warren was nominated along with co-writer Lady Gaga for Best Original Song for “Til It Happens to You” from the film The Hunting Ground. 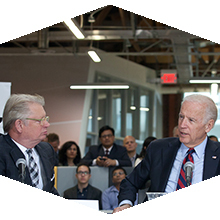 This is the second consecutive year that LACI, which has partnered with CSUN to form LACI@CSUN, has been ranked in the top 10 university-associated business incubators in the world, rising from its No. 6 ranking in 2014. 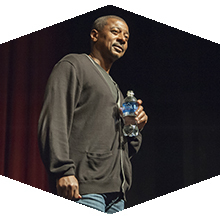 Acclaimed actor, director, producer and CSUN alumnus Robert Townsend will be among the featured speakers at CSUN’s Black History Month celebration. The award-winning singer, Bobby McFerrin opens up his 2016 tour at CSUN’s VPAC with a special performance with his son Taylor, a DJ, keyboardist and beat-boxer. This is the only performance on the tour featuring father and son. Los Angeles City Councilwoman Nury Martinez and Los Angeles County Supervisor Mark Ridley-Thomas will join members of law enforcement and community-based organizations, as well as officials from CSUN and Strength United, to explore ways to stop human trafficking in the San Fernando Valley. If you are part of the massive CSUN alumni base, and you were at The Matadome on Jan. 16, you saw a pair of competitive basketball games and in between enjoyed the special reception alongside fellow Matadors. Here are some photos from that evening. Former CSUN golfer Eva Yoe has gone from the links to becoming one of the most ardent advocates for animal rights in Hong Kong.